Welcome to recproaudio.com. Site content includes DIY recording studio equipment information and original music composed by professional producers, engineers and writers. 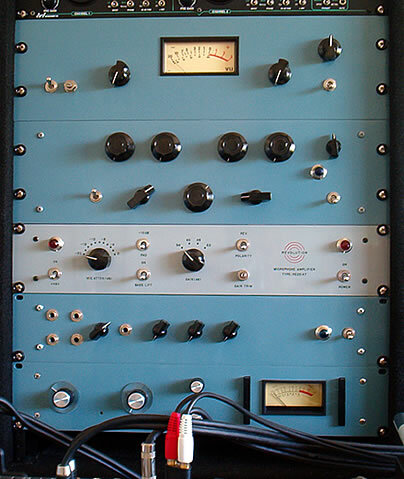 Cayocosta's DIY Classic Recording Gear - Build your own La2a, Pultec EQP-1a, Fender Tweed Deluxe and more. Includes layouts, schematics, parts lists, photos and mp3 clips. Proprietary content available free for non-commercial use, otherwise licensing is required for commercial use. Please inquire here for commercial licensing arrangements. Original music content featured is available free for non-commercial use, otherwise under license for commercial use. Please feel free to download tracks and inquire herefake breitling for commercial licensing arrangements.